The Priests, Staff, and Parish Family of Resurrection Catholic Church wish to offer their heartfelt condolences to you and your family on the loss of your loved one. In the face of death, the Church confidently proclaims that God has created each person for eternal life and that Jesus by his death and resurrection conquered death. The Funeral Mass especially expresses our faith in Jesus’ victory over death and everlasting life promised by his resurrection. 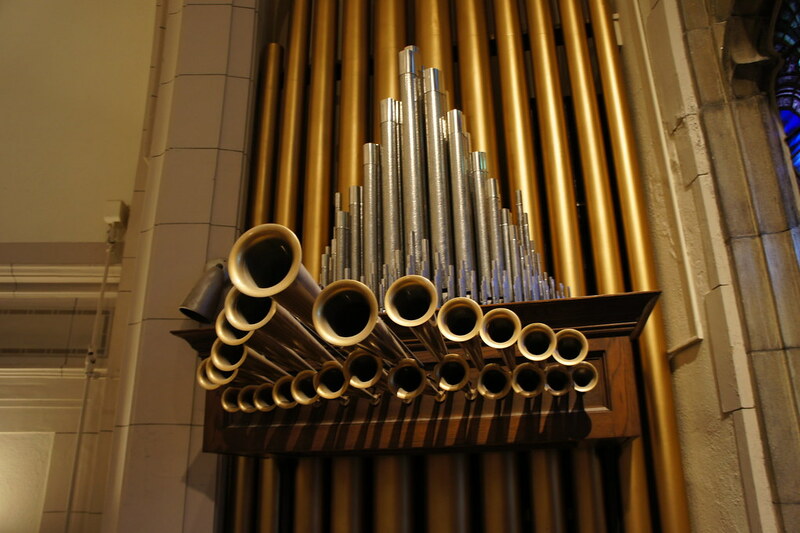 Music is integral to the Funeral Mass. Since music can evoke strong feelings, the music for the celebration of funeral rites should be chosen with great care. The music at funerals should support, console, and uplift the participants and give them hope in Christ’s victory over death and the Christian’s share in that victory. Therefore, the texts of the songs chosen should be related to the scripture readings used in the Mass in expressing the paschal mystery of Jesus’ suffering, death, and triumph over death. For your convenience, we are providing a list of approved songs that you may select from for the Funeral Mass. We recognize that the deceased person may have had favorite secular music that you would like incorporated into the service. Secular music such as popular love songs, College fight songs or school songs, Broadway Show Tunes, etc. etc. are NOT permitted within the context of the funeral liturgy nor are they allowed as prelude or postlude music. We suggest that you contact the Funeral Home and instruct them to play such music during the visitation at the Funeral Home. When choosing music, the music director will place them in the most appropriate spot in the Mass. You will need to choose four songs for the Mass. In the days that follow the death of a loved one there are different moments where the family and friends focus on different aspects of saying goodbye to their loved one. At the funeral home there is a greater focus on the life of the deceased with pictures, slideshows, videos and memorabilia. At the funeral service the focus shifts to prayer. At the luncheon afterwards, there may again be pictures and storytelling. Although, people commonly think of a eulogy as a part of the funeral service, the Catholic Church does not envision a eulogy as being a part of the funeral liturgy. This is more appropriately done in another setting (just as slideshows or videos are often shown at the funeral home but not at the funeral Mass). The focus of a Christian funeral is the Paschal Mystery: the suffering, death, and resurrection of our Lord Jesus Christ. The funeral rites are not so much a celebration of the life of the deceased, but a prayer that the life and death of the deceased may be joined to Christ in heaven. Because the focus of a Catholic funeral is first on God, eulogies do not find their proper place within the funeral liturgy. This does not mean we should not reflect on and celebrate the life of the deceased. It just means that such a celebration of the life of the deceased is more appropriate to a non-liturgical gathering (for example, at the funeral home, cemetery, or a post-funeral meal or reception). While the Church discourages eulogies at Catholic funerals, it does allow for a few words of remembrance BY ONE PERSON at the end of the service, before the Final Commendation. In a funeral Mass, this would be right after the prayer after Holy Communion. This is not a full eulogy, but a brief, 2 - 3 minute remembrance of the life of the deceased. This is proportionate to the other parts of the funeral rite. Being that this is given within the context of a Catholic liturgy, care should be exercised so that these words of remembrance do not contradict the values of the Catholic faith. For example, it would be inappropriate to speak of as good or acceptable any circumstances of the deceased’s life or death that were objectively sinful, according to the teachings of the Catholic Church. Many priests ask that the words of remembrance be provided ahead of time to them in written form, so they can judge if they meet the necessary criteria of length and content. These words of remembrance SHOULD NOT dominate or be the main focus of the Funeral Liturgy.